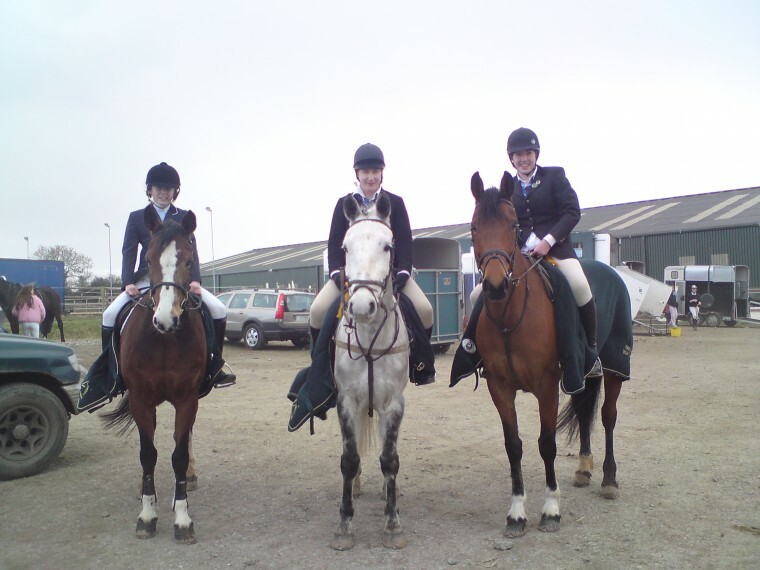 Equestrian activities are popular amongst many in Dundalk Grammar School. The students compete regularly in schools and national competitions. A number have represented Ireland in overseas competition.